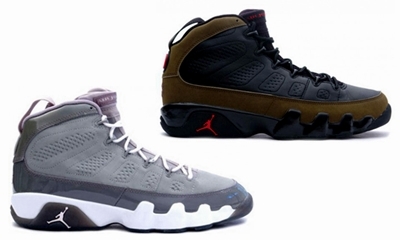 Jordan Brand has re-released several shoes this year that made waves before. And if the rumors are correct, another one is set to make a return to the sneaker scene. The Air Jordan 9 could make an unexpected return this year and sneaker lovers are already gearing up for it. The silhouette could be released in both “cool grey” and “olive” edition, which is arguably two of the well-loved colorways of the shoe. We will keep you updated so watch out for it! Air Jordan 4 “White Cement” Making Its Return!